We’ve scoured the web for the best,reasonably priced premium brush fonts and catalogued some amazing examples that are available for under $10. 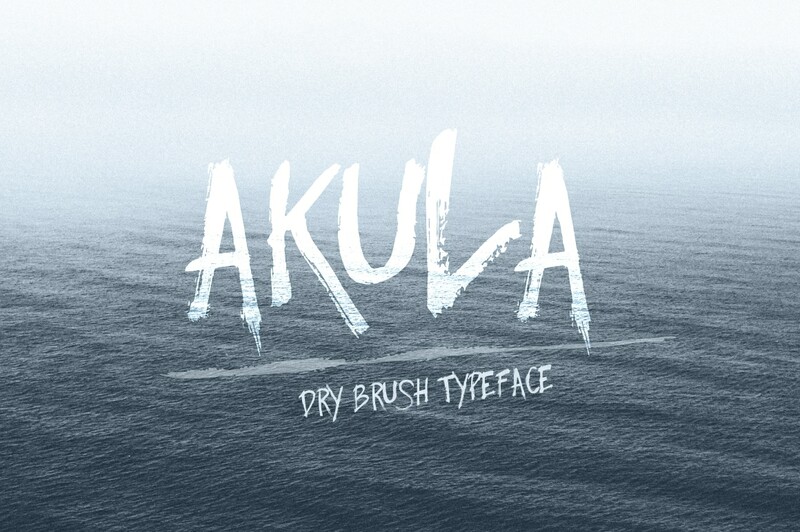 Right now, Brush fonts are totally on-trend. They have a loose, friendly feel that is both engaging and easy on the eye. You’ve likely seen them used as the lead font for typographic posters, T-shirts and print and web advertising. With the premium brush font examples that we’ve catalogued, you can achieve a hipster-friendly aesthetic in your work for just $10, which is an absolute steal. 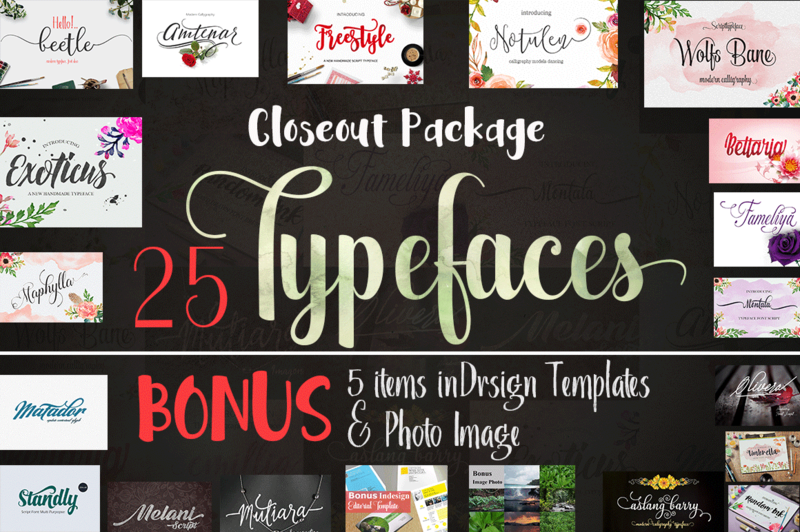 Closeout Package has 25 unique fonts, bonus InDesign templates and photo image , you can get yourself 25 hand drawn script fonts in one magnificent swirl of a deal. Mixing the classic with the modern, these breathtaking brush fonts are just perfect for everything from wedding invitations to logos to T-shirts! Toss in loads of OpenType features such as swashes, Initial and Terminals Forms, and standard ligatures, and the possibilities are endless. 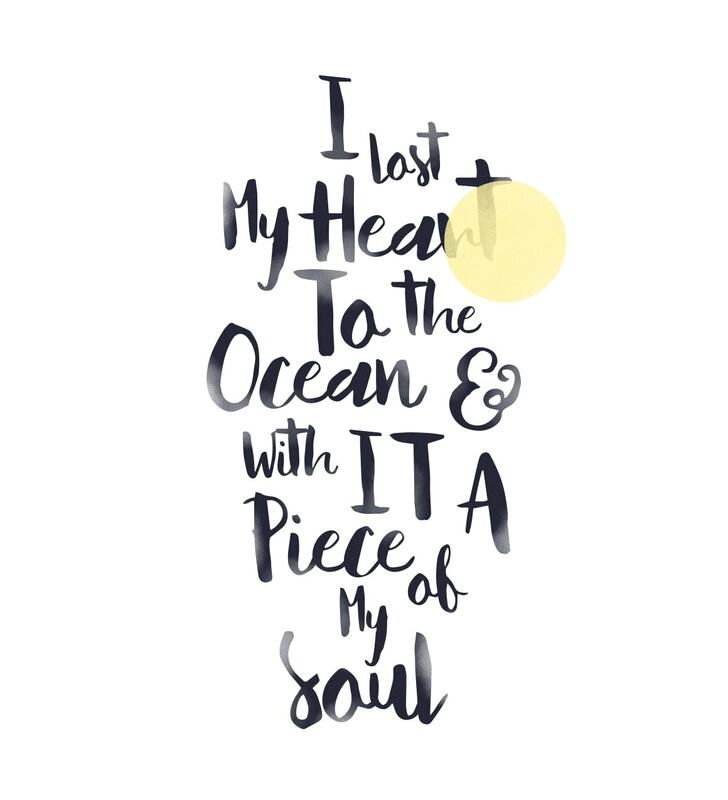 Inspired by ‘the sun and fresh of this summer’, Hawaii is a fun brush font with serious display credentials, ideal for any typographic web or print project. 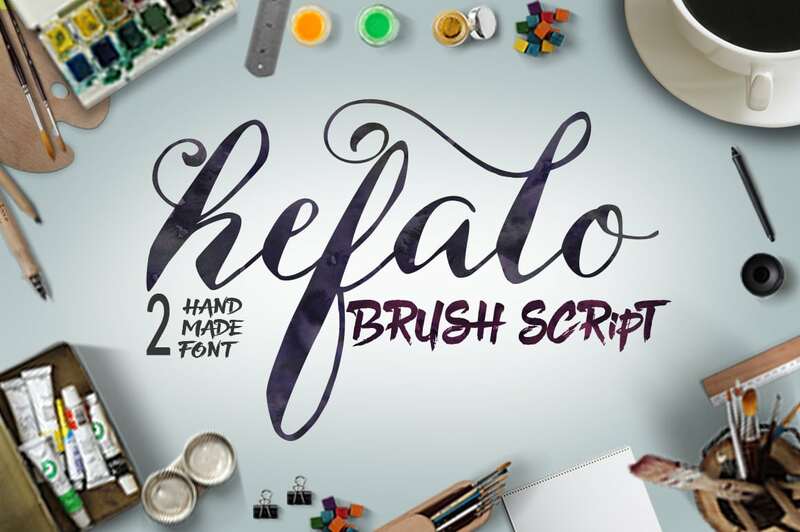 Hefalo and Hefalo Brush are 2 different font types, created with fine bristled brush. A blend of classic and modern touch and elegant. 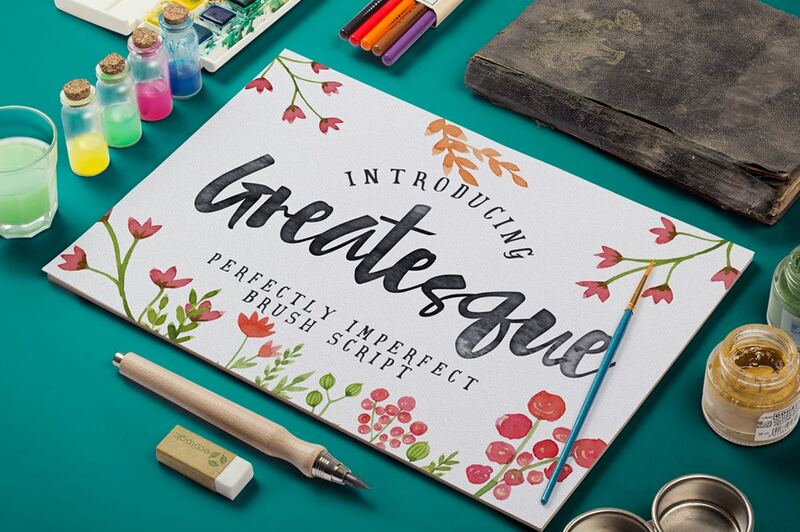 Made with a brush felt marker pen, this font combines the qualities of both pen and ink, and brush painted lettering. It is clean and simple, and suited to a variety of projects from school to info graphics, crafts, scrapbooking and personal blogs. 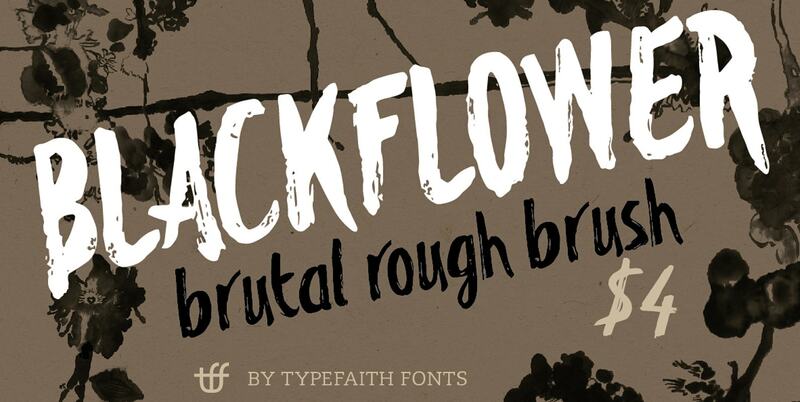 Blackflower Typeface is a manual handdrawn brush font. It’s brutal, rough and messy, with ligatures to avoid twice the same glyph. You can use it for labeling, clothing, books, magazines and album covers. 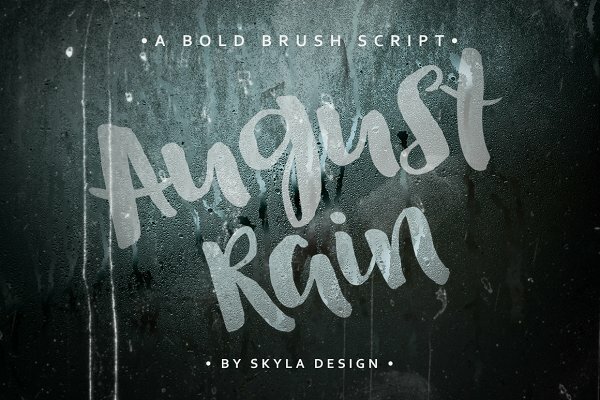 August Rain is a bold, brush font with script leanings. It is perfect for making posters, quotes, photo overlays, invites, logo’s and whatever other amazing projects you’re working on. 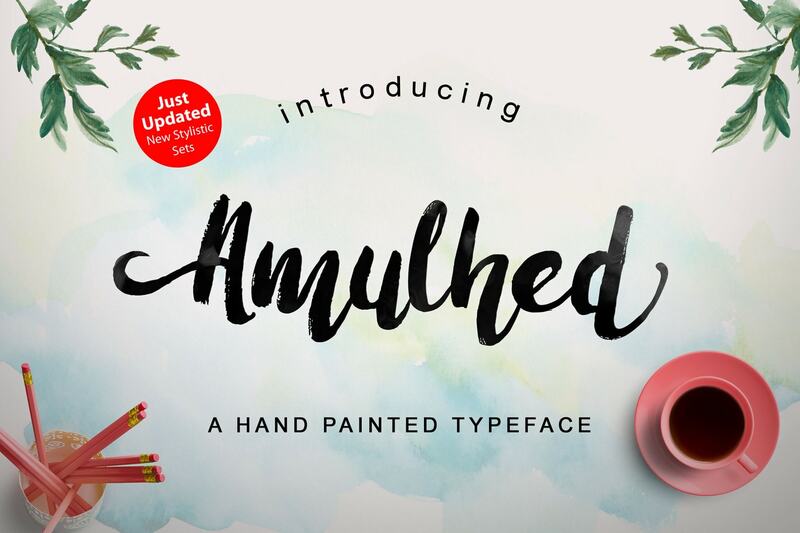 Amulhed Brush is a smooth hand marker, modern style marker , which was created to meet the needs of your next design project. 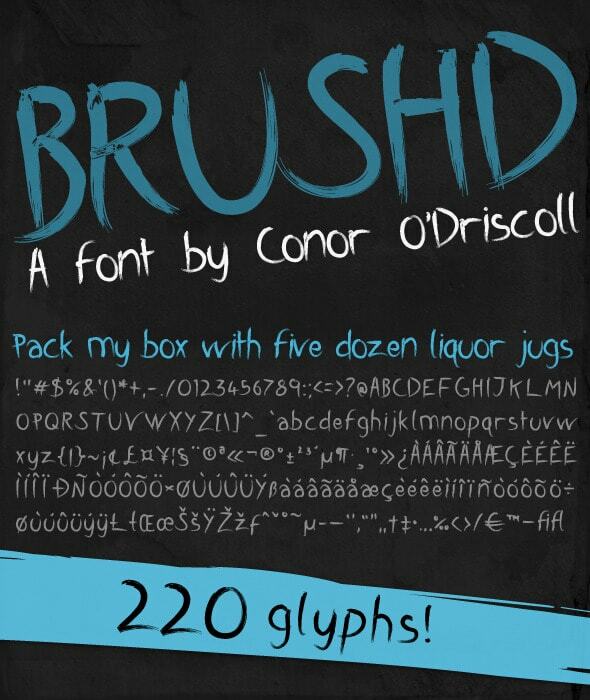 Brushd is a sketchy, artistic font, designed to give your work a fresh and creative feel, containing a staggering 220 glyphs! Quirky and cheeky as well as artistic, in a similar style to the cartoons of Ralph Steadman. 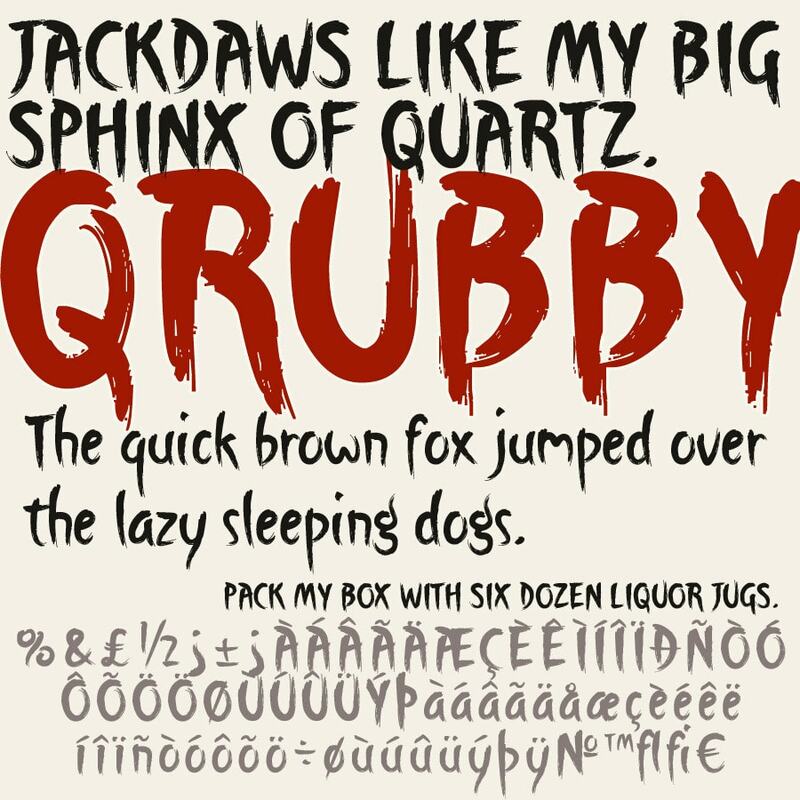 This font was made from drawing ink and a nasty old brush. It has a schoolboy character – rude, loose, and undisciplined! It goes well with other handmade graphics or illustrations, but also looks beautiful when used for BIG short headlines and contrasted with very clean regimented text areas. As you can see in this preview, it has all the standard foreign accents, as well as a few alternates. 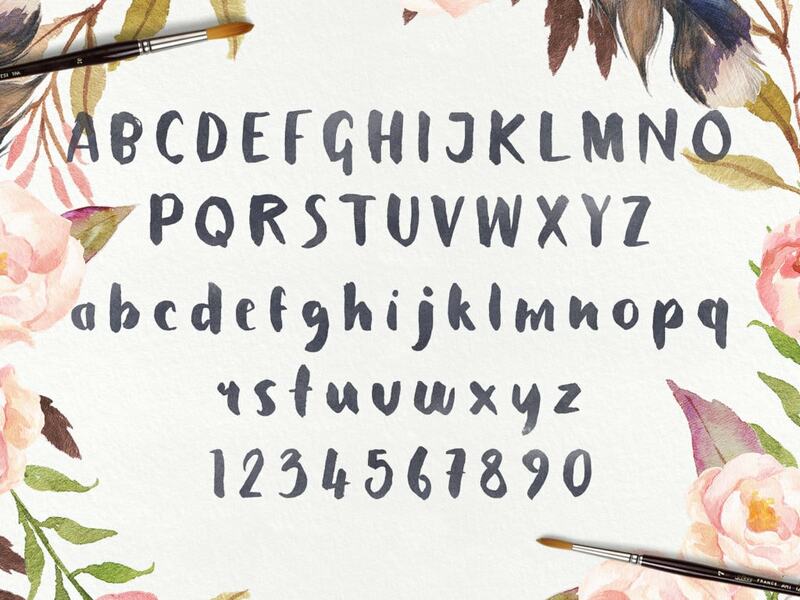 Petal is a beautiful, paint brush font that was handcrafted by Tom Chalky. It is full of character and personality – with a distinctly Japanese flavour. The font sits comfortably with modern trends. All efforts were used to preserve the handcrafted authenticity of Petal and the proof can clearly be seen in the outcome!